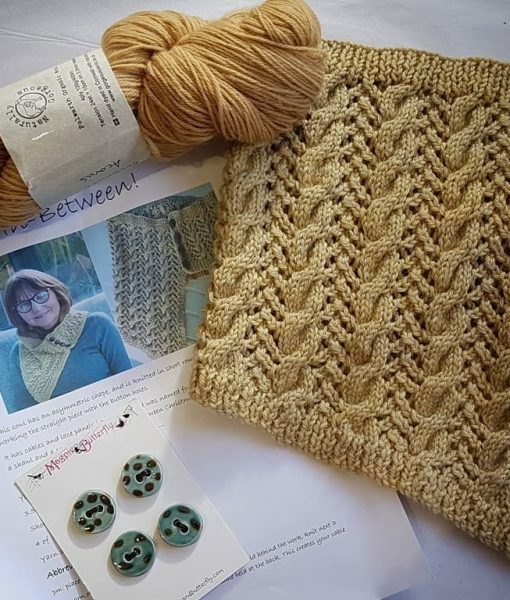 Create this beautiful cabled cowl with the Naturally Gorgeous Yarns Cowl Kit. 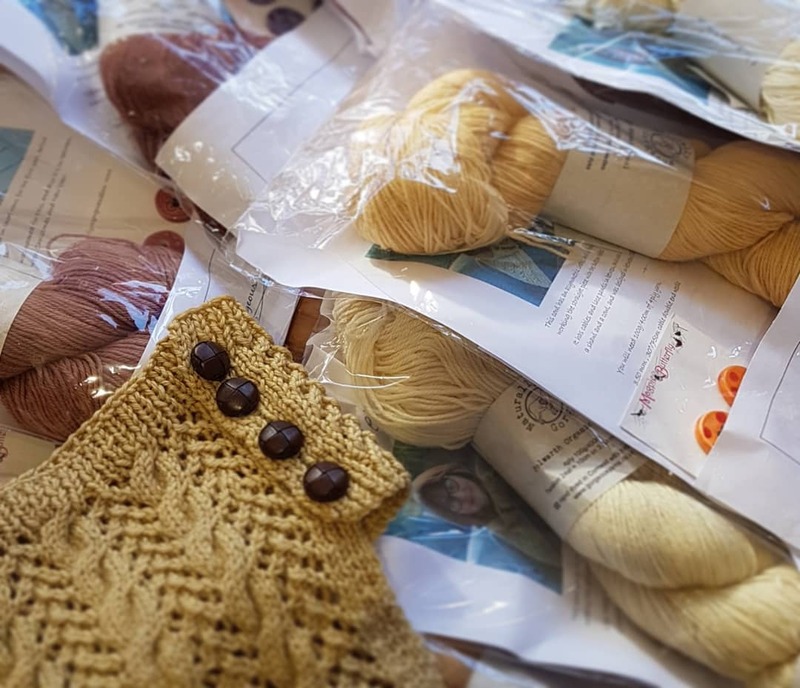 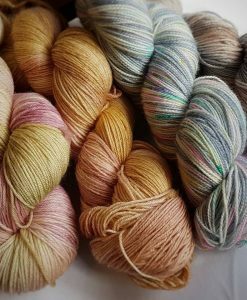 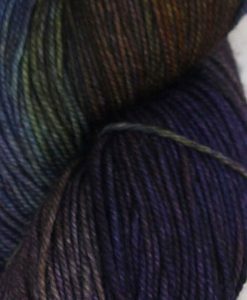 These yarns are hand-dyed in Cornwall and the subtle shades are achieved by dyeing in small batches with plants such as camomile, logwood and even acorns! 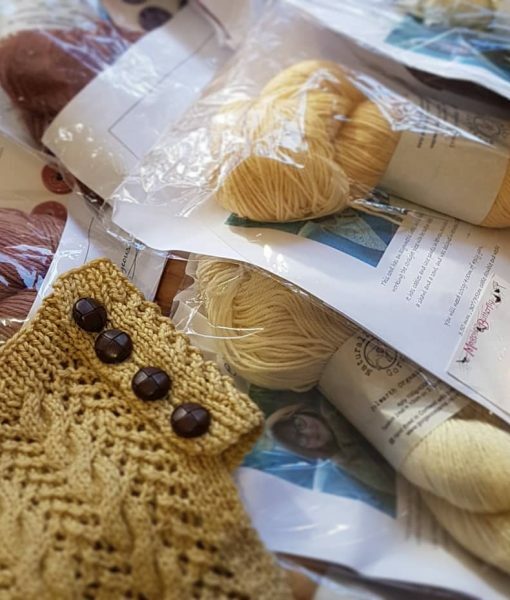 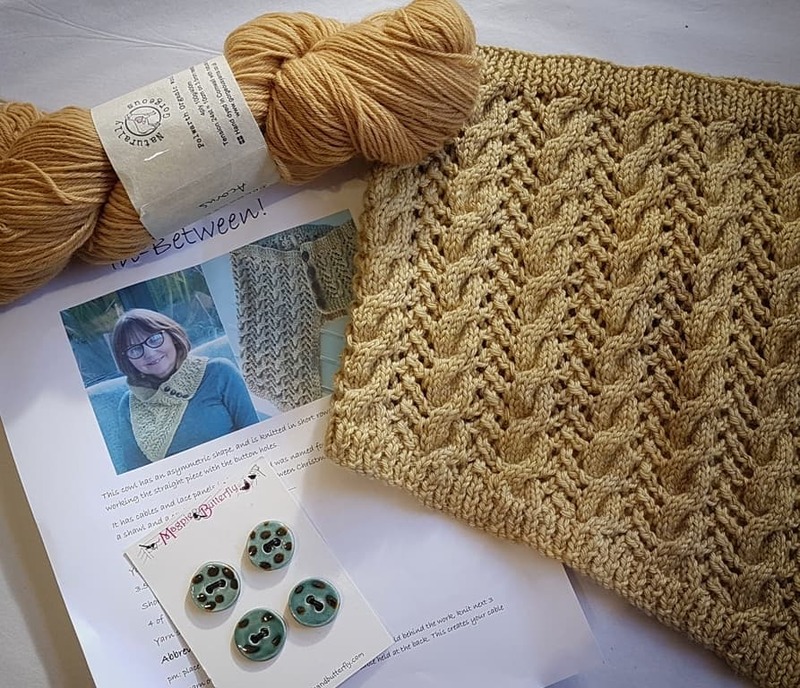 The kits include the pattern and a set of beautiful ceramic buttons which have been chosen to perfectly co-ordinate. 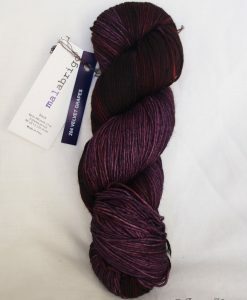 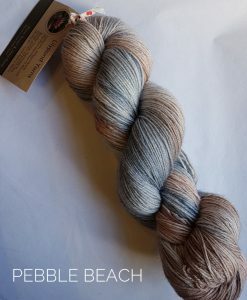 Due to the small batches this yarn is dyed in, please contact us to find out what shades we currently have in stock using the ‘enquire to buy’ function below.